Microsoft said Hindi, Telugu, and Tamil editions of the book will be available soon. Satya Nadella, the Indian born CEO of Microsoft will visit India next week to promote his new book Hit Refresh – The Quest to Rediscover Microsoft’s Soul and Imagine a Better Future for Everyone. Nadella will hold talks with several stakeholders including government officials, industry leaders, students and academia among many others. He will visit New Delhi and Hyderabad during the two-day visit starting from November 6. “The two-day trip is focused on the book. His (Nadella) engagements include meetings with customers and industry leaders across sectors, union government and employees,” a Microsoft spokesperson said. A special function will also be held with the audience including students, academia, startups and community influencers. Microsoft said Hindi, Telugu, and Tamil editions of the book will be available soon. The English edition was launched on September 26, 2017, and has been on bestseller lists since. The book is about individual change and the transformation that is happening inside Microsoft. The book takes readers through Satya’s personal journey from his childhood in India to his ascendancy through the ranks at Microsoft. 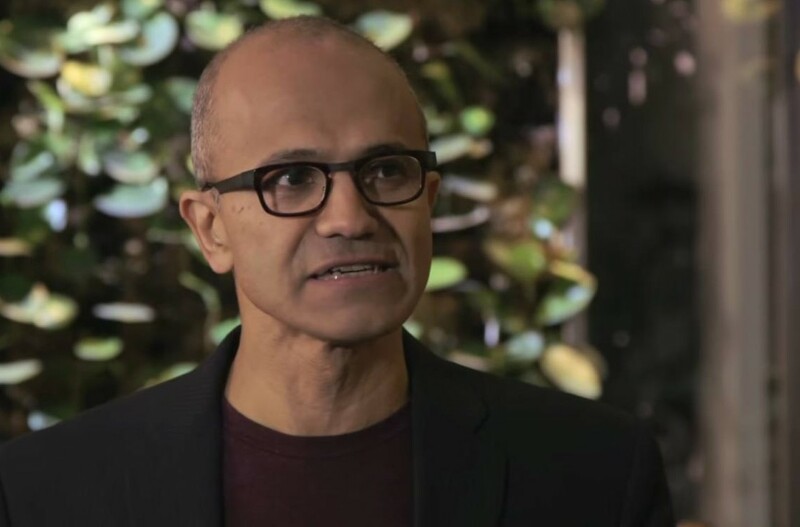 It talks about the transformation he has initiated at Microsoft, from its culture to its competitive landscape and industry partnerships as well as his outlook on the exciting and disruptive wave of technologies that will impact on all our lives.